Win a £20 TOAD® voucher* - 5 winners! TOAD® stands for TodayOrAnyDay, customers can visit TOAD® any day of the year and find a diary that starts and ends any time of the year. 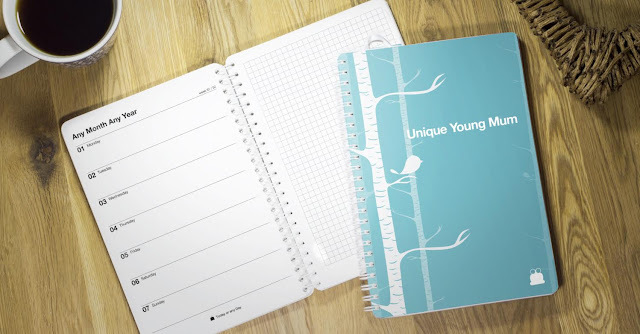 The full concept behind TOAD® is to offer customers the freedom to choose diaries, journals, personal organisers, and related book-type products that suit their preferences or way of life, therefore not constrained by the limitations of the 'High Street' offering, at any particular time of year. 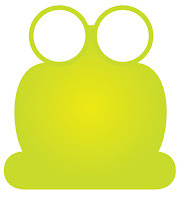 TOAD® allows their customers to customise the format, look and feel of their products. The options they provide are growing all the time, so do keep a regular eye on their website or have a look at their coming soon page! TOAD® diaries produces all its custom products in-house, enabling close control over service levels and quality, their values are simple enough; honest, personal, reliable, simple and respectful. The company works hard to project these values through every aspect of its operation, from its website presentation, through to production practises and to customer contact. TOAD® have very kindly offered five £20 vouchers* for Unique Young Mum's birthday for five very lucky readers/visitors to win! *The voucher is limited to TOAD® products only! So no pens etc. Please note: You must at least follow or like Unique Young Mum and TOAD® on at least one social media platform! To find out more about TOAD®, and to view their full range of products, check out the official website here.